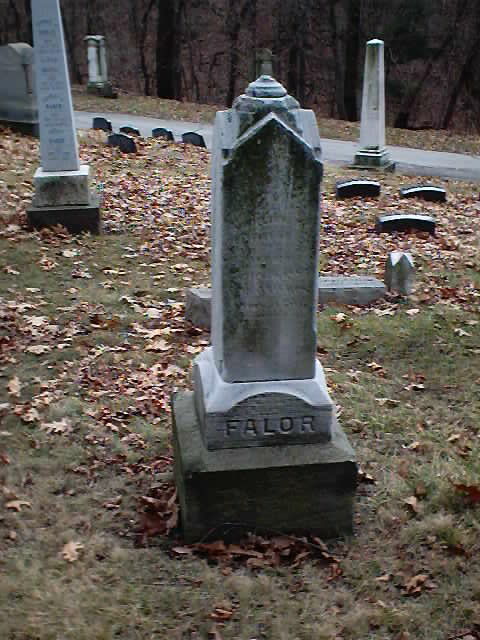 Charles Falor Headstone at Glendale Cemetery Akron, Summit County, Ohio, USA. Plot: Sec. 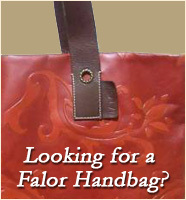 C, Falor plot. [S5] Unknown authors, "Falor Family Records", Copies provided by Ralph Falor.